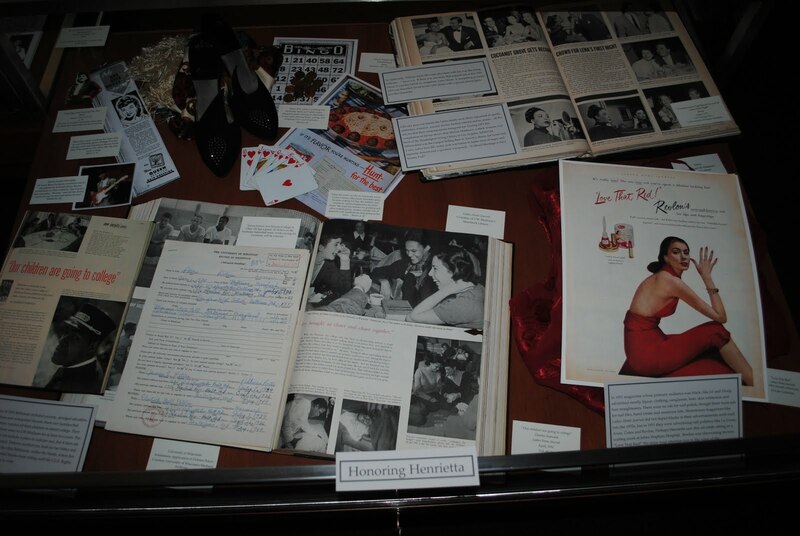 The Ebling Library for the Health Sciences on UW's West Campus recently opened an exhibit entitled "Informing Consent: Unwitting Subjects in Medicine's Pursuit of Beneficial Knowledge" in conjunction with "The Immortal Life of Henrietta Lacks." 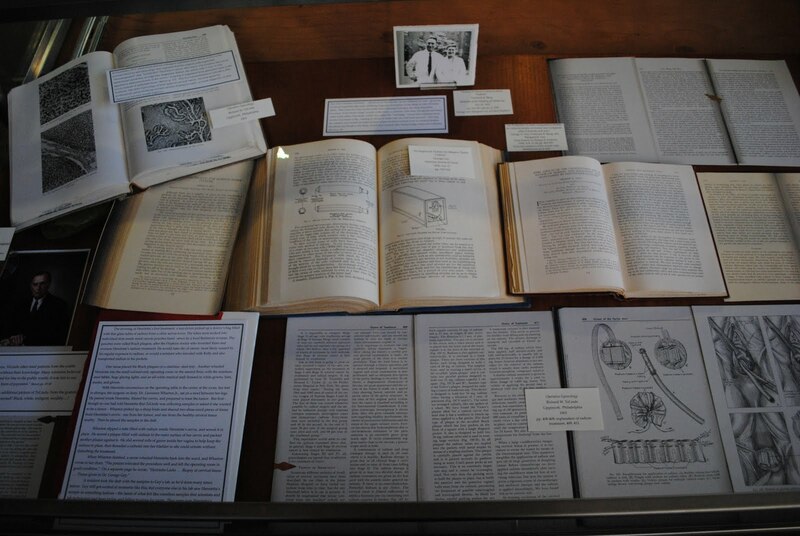 Artifacts, books, journals, photographs and magazines from Ebling and five other campus collection create narratives in cases entitled, Honoring Henrietta, The Science of HeLa, UW Cancer Research (McCardle), Patenting Life, Immortal Skin (the story of UW's Dr. Allen-Hoffman), HeLa in the Press, The Art of Healing, Human Subject Experimentation in our Own Backyard, Informing Consent, and Captive Subjects-Is There Such a Thing as Voluntary? Students, faculty, historians and family were heard to exclaim, "Great information- way to put the Skloot book in perspective, "Impressive amount of thoughtful work," "Thanks so much for helping me to better understand [these subjects]."